The Alabama Veterans Museum and Archives, located in the 100 year old L&N Freight Depot, has over 2,000 artifacts, medals, uniforms and wartime equipment on display from the Revolutionary War until present day. There are also over 1,000 books and 200 videos in their library. 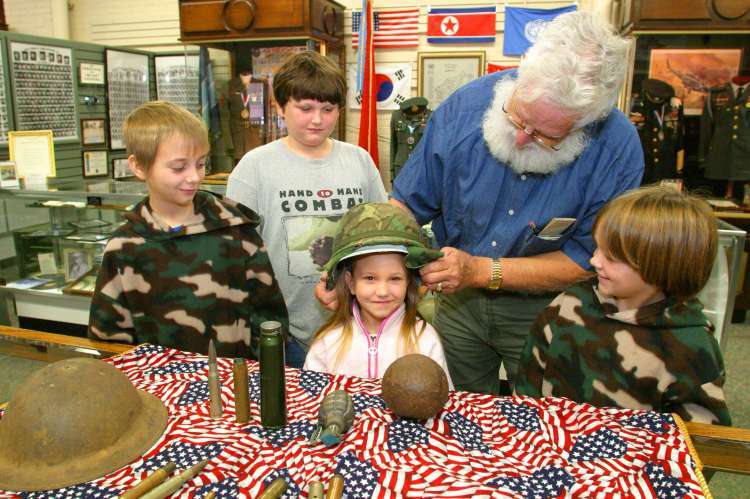 An educational program encourages school children to tour and learn about the fight for Bridgeport’s stunning Depot Museum our freedom. Open M-Sa 9 a.m.-3 p.